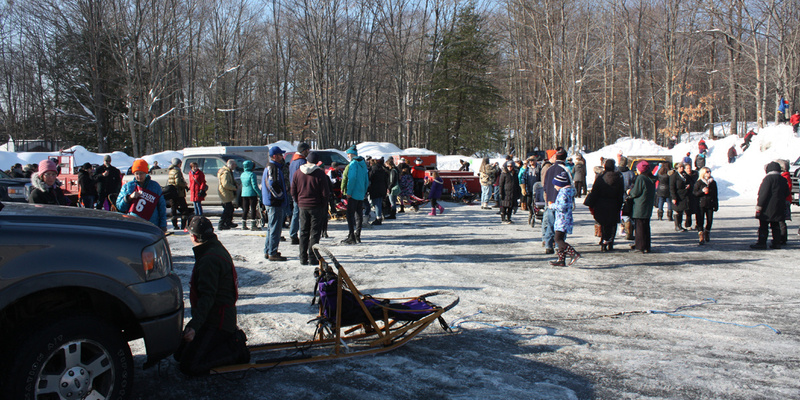 Every year since 1985, “sledvelopes” with letters prepared especially for this event, are gathered, loaded onto sleds and hauled by several dog teams to Rosseau, Ontario, 17-20 kilometers through the bush on groomed trails. Teams gather and leave from the Village of Humphrey, Ontario, on Highway 141, to the cheers and good wishes from the many spectators and friends before they disappear in the bush on their way to the Rosseau Post Office to be received by the Post Mistress. The “sledvelopes” are hand stamped, a very old method of cancelling mail. These “sledvelopes” have become collector items all over the world. What a wonderful surprise for a child, or even adult, to receive mail which has travelled by dogsled, pulled by eager Siberian Huskies! If you would like to experience the excitement of this event, come to meet the drivers and the dogs on Saturday 16th February 2019 in the village of Humphrey. Enjoy breakfast with the group at the Humphrey Community Centre. 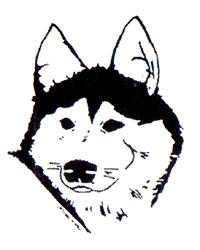 There will be activities for the children and many opportunities to have pictures taken with the beautiful, friendly huskies. The cost of each sledvelope is $3.50. They can be purchased at the arena the morning of the event. 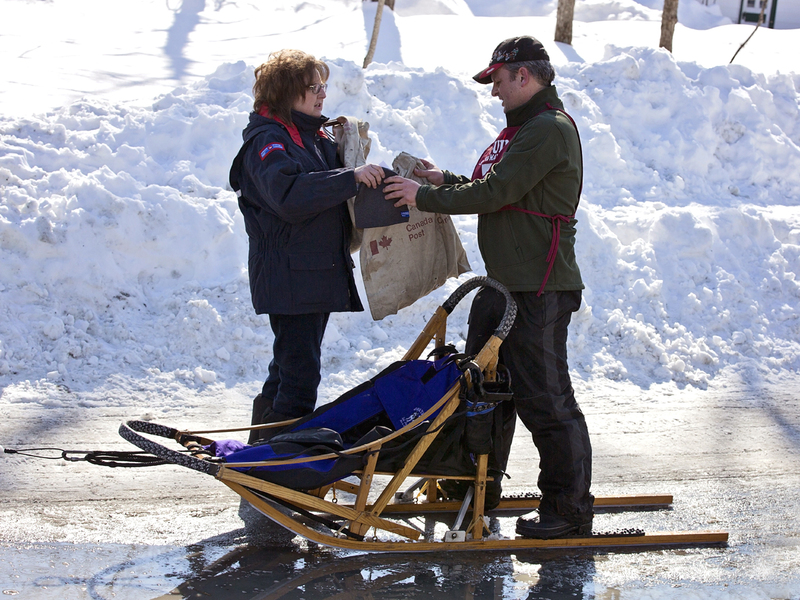 Sledvelopes can also be purchased from the Seguin Township Municipal Office, Humphrey Arena, Rosseau Post Office, Nobel Post Office, or any Seguin Public Library branch (Rosseau, Humphrey, Foley or Orrville). 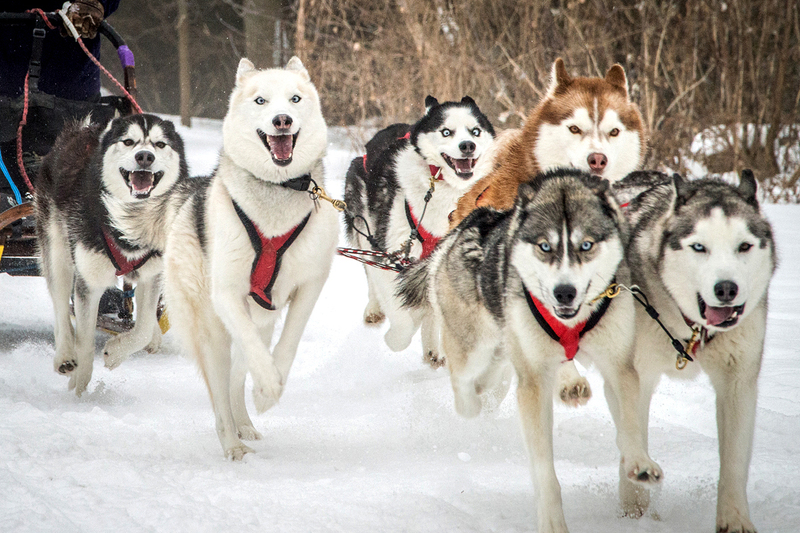 This year’s 2018 Seguin Sled Dog Mail Run video was taken and arranged by Hong Zhao.